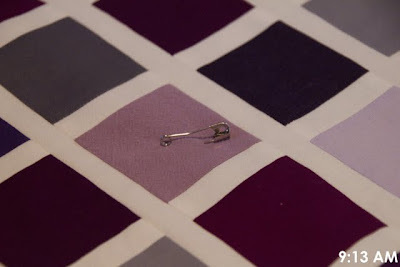 Awesome post and amazing quilt story Julie! Thank you for sharing all of this. The quilt is even more lovely now. 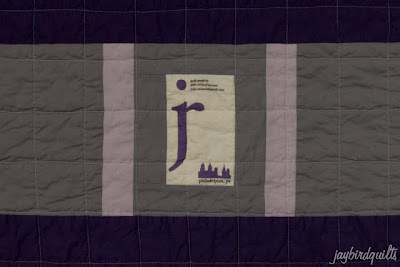 Won't be a dry eye in the house today reading the story of this quilt Julie. And I couldn't agree more on your pledge, I love making things for the people I care about, I know I get more out of the giving then they could ever know. Hugs! Wow Julie!!! 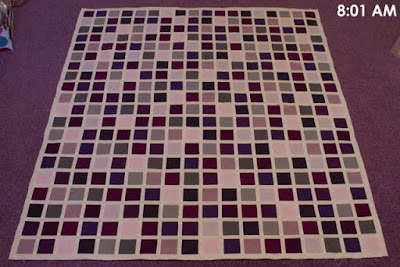 Initially I thought wow what an amazing quilter Julie is and by the end I thought what an amazing person and friend!!! I love this post! Thanks for sharing not only your process but the heart behind the quilt. I pulled an all-nighter making twin baby quilts for preemies back in May. 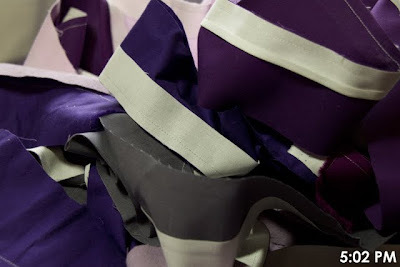 Sewing with love is the BEST! Best wishes to your friend and recipient of the quilt. I'm sure she felt so much love getting this from you! Wonderful post! I love when a quilt has a story. I also love your idea of adding the label right into the backing. I have been thinking about doing that also. I like the idea that the label can't be easily removed. That's so sweet...I am sure she loved it. Thank you for sharing this story, Julie. The quilt is beautiful on its own, but, when you add the how & why, the impact changes dramatically. Sharing your talent in a purely heartfelt way is always a worthy endeavor; I'm glad you were able to see it through. I'm very sorry for your friend. AWESOME QUILT, great journaling, beautiful story to go with, you are a wonderful person to bring joy to a friend so quickly!! Awesome story - so sorry you're losing your friend. 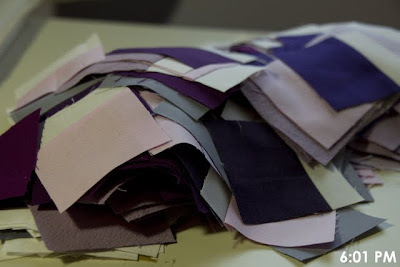 Making a quilt for people you love really does feel wonderful. I love this quilt and the amazing story. Thanks for sharing the whole process. 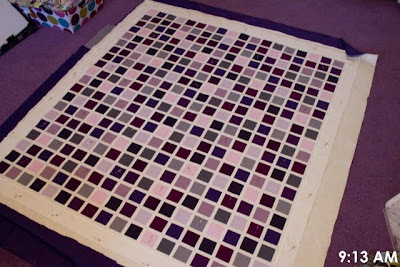 this was really fun reading about your process for making this gorgeous quilt in less than 24 hours. I bet it was an exhilarating challenge to experience. The whole time, I was wondering about the why. Then I got to the why and heart stopped for a second. Prayers to your friend who is struggling with leukemia! What a beautiful quilt... made even more beautiful from the love you put into it. My prayers are with your friend. WOW. All I can come up with right now. Both on the project and time but more to the story. 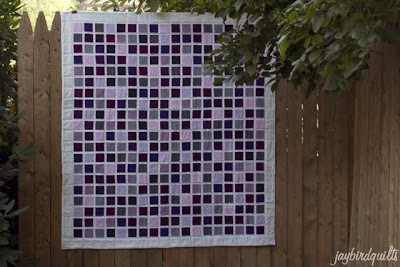 Thanks for sharing your lovely journey of making an awesome quilt. 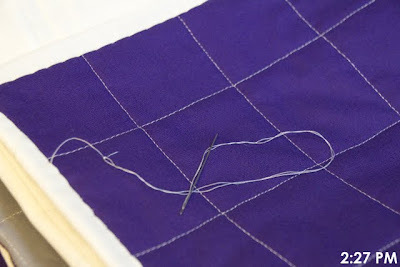 It's your big heart that drives you & sparks energy in making the quilt. You're awesome, Julie! 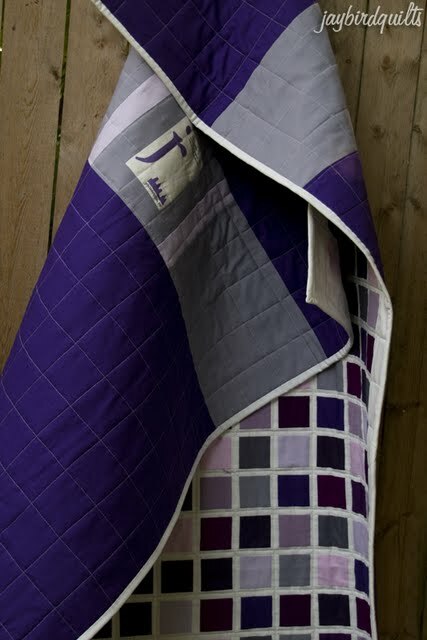 I know this quilt quilt will bring much comfort to your friend and her family. Thanks for sharing your process! I love seeing your time stamps. Great story! I am glad your gift-quilt made it to your friend in time. I was sitting at the computer with my morning coffee thinking what a blah monday it was going to be. 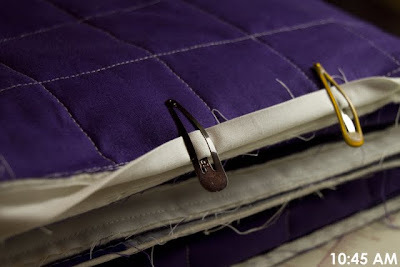 After reading your wonderful story I feel inspired to "get the lead out" and do some quilting! Thank you for the inspiration. Wow, what a great quilt story! I love making quilts, but I love to give them, too! Wonderful post Julie! I'm sure that the lady this quilt went to is very happy with all the love and hard work you put into it. I loved seeing your process too - very cool! Julie- Thank you for sharing this. It is so touching. What a beautiful quilt. Oh Julie...this is why I love you. You are one special woman. Don't you ever forget that! I once kept track of the time taken but it felt more like work (even though I hoped my craft can pay for itself). 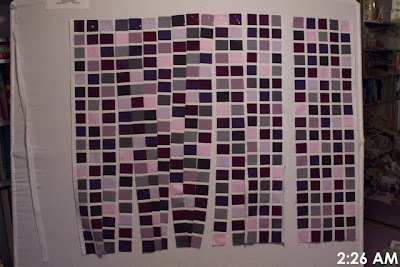 There was once last year, I made a 'rush' quilt for a friend diagnosed for breast cancer. It was not at the critical stage but I was like doing it something like you. 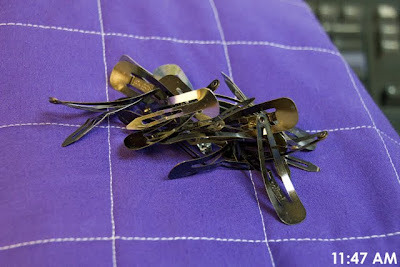 What a heart felt blog, this is why I am so addicted to quilt blogs. 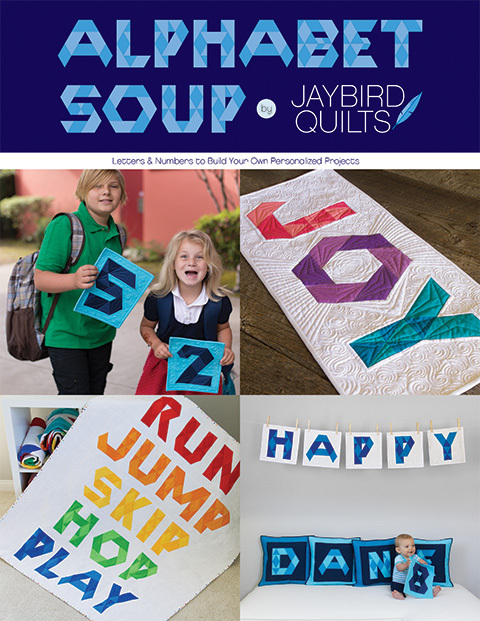 I love Quilters as much as I do quilts. 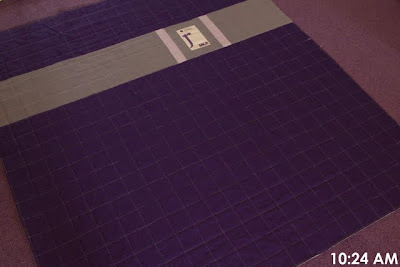 My greatest joy in quilting is that I mostly make them as gifts for someone else. I get a great deal of satisfaction from that. My Juls, it is a gift to all that your caring & compassion comes to life in your creativity & determination. You are so special and have the ability to make others feel special too! 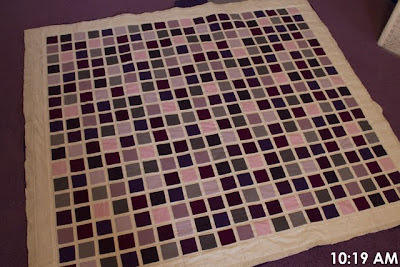 If this beautiful quilt could talk, it would tell such a beautiful story of how it was created as a true labor of love! It is always those times when we see our humanity that we realize....we write our own stories and are in charge of our time, our deeds and our thoughts. I'm with you....more time spent doing what I love and less with the unimportant details of life. Prayers for you, your friend, and all of those whom love the two of you. 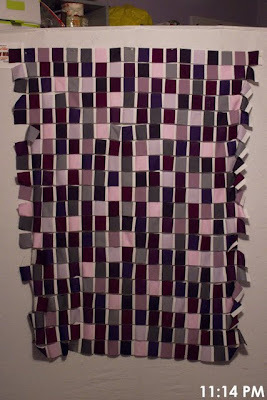 Julie ~ I LOVED the quilt story. And your quilt is beautiful; I know your friend will love it. Have you ever posted on your labels? Did you design them and have them printed? How could someone else go about getting their own done? Thanks for this post! 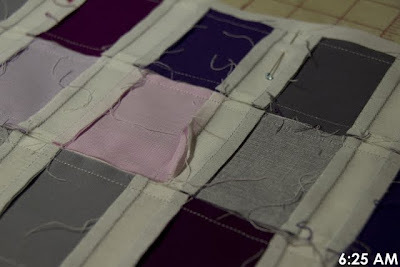 Quilting for Love. Definitely a requirement. 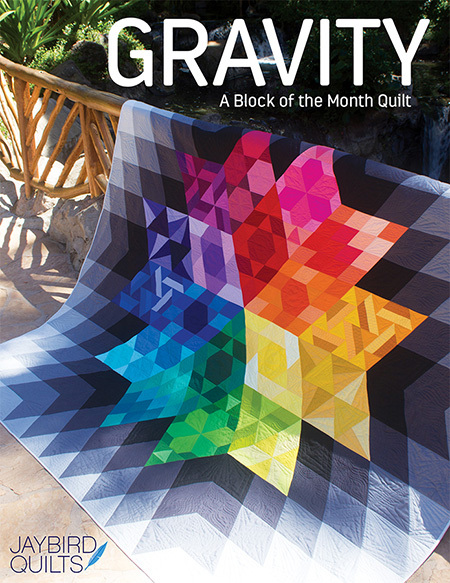 Definitely the right perspective on quilting. Julie, this is a wonderful post. I hope that many quilters catch the fever of wanting to love others through their quits. It seems like so many hesitate to give away their projects after putting so much work into them. What better way to show love!! Good for you!! I LOVE this post, Julie. 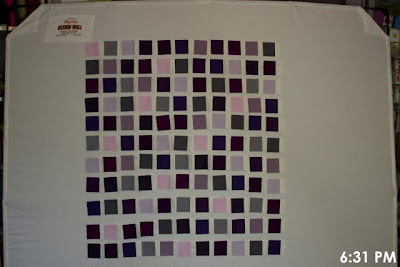 I can relate; I have at times felt absolutely driven to complete a quilt IMMEDIATELY for a terminally ill friend. 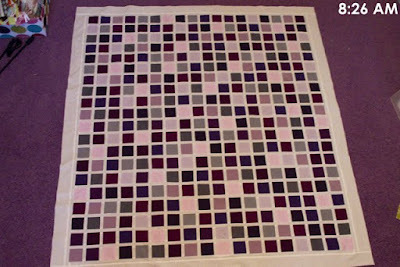 Now, I don't do a quilt with involved piecing like you do :) but I do something quickly and get it to my friend. 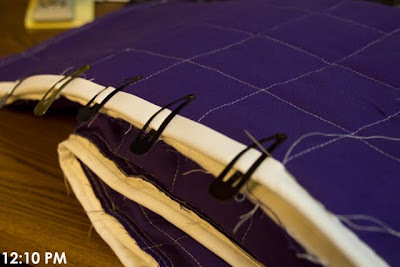 I have never ever been sorry that I have rushed to get it done; in almost all instances, the friend has passed on soon after I gave the quilt. Thanks SO much for sharing. :) Blessings to your friend, and to you, for doing this. What a lovely story, and beautiful quilt. I am sure your friend appreciated it so much. You hit the nail on the head while sewing on a quilt for someone. 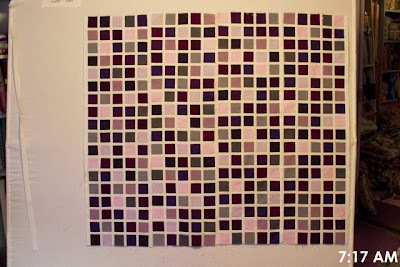 When I made a quilt as a gift, the whole time I'm thinking of that person, remembering fun times, etc. I think that's where the love comes in. Thank you for that, it's a beautiful quilt with a loving story. 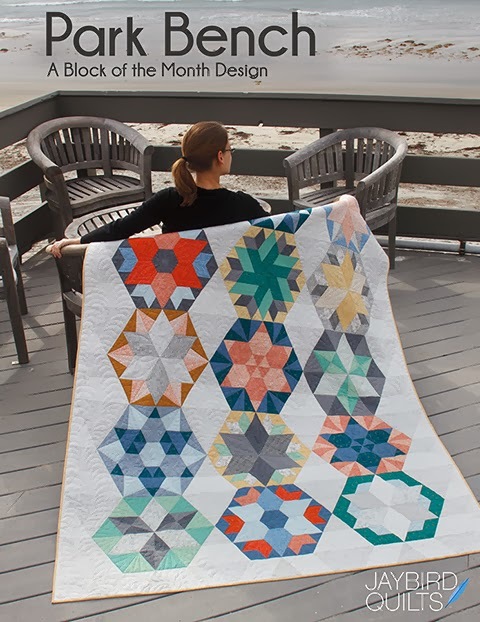 Now that's what I call a quilting marathon! Beautiful quilt Julie with an even more beautiful story to go along with it. The love that goes is in each quilt is what makes each of them so special! Blessings to you and your friend/her family as you each walk through a difficult time. What a great story, Julie. I enjoyed reading about the process and then was overwhelmed when you let us in on the reason! Bless your friend and bless you also. 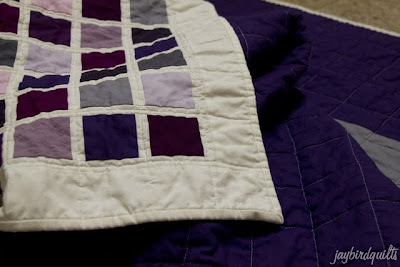 I don't normally read post you know I just look at the pictures but I really enjoyed the story of your quilt. It is wonderful to be able to share a piece of yourself during times of great trial. I'm sure it brought your friend great comfort. your story made me cry! 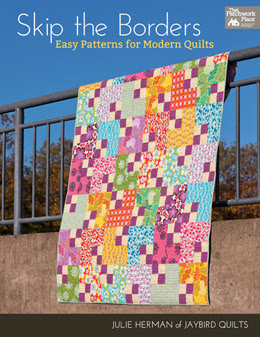 I agree though -- quilting for fun is a must. This is one special, beautiful, and wonderful quilt. So much love in each little stitch. Thank you so much for taking the time to share your story of that quilt. What a wonderful friend you are! Wow, what a beautiful story. Best to your friend. I'm sure she loved to get such a heartfelt gift. 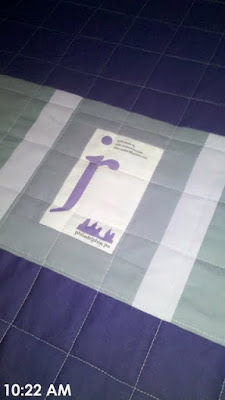 2 weeks ago, I made a quilt for a coworker's sister who has pancreatic cancer. Just because. Nothing feels better than to do something like that. For sure. thank you for sharing. 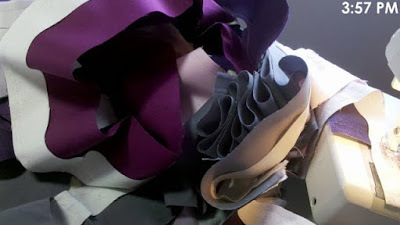 The reason I quilt is to give myself (through the art) and my loved/dear ones joy and comfort. Thank you for reminding me. Now I must say, even with that motivation it would take me at least three days to do that all! 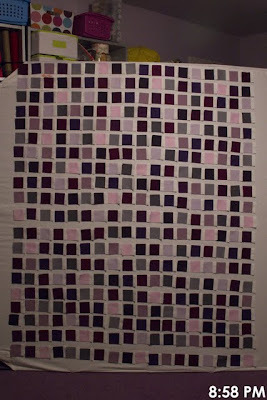 I am a little slower and more hesatant in my quilting still. 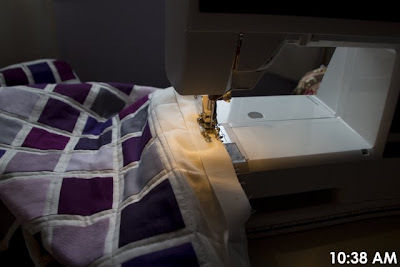 Wonderful story - (I hope your friend is doing OK)- and wonderful quilt! and thanks for proving it's OK to stay up all night quilting if you want to! Congratulations for this great quit! The story behind it is beautiful! Congratulations for these post and the purpose of the quilt. Julie! YOU are one amazing person! Awesome quilt! Thanks for sharing your reason for making the quilt and your major motivation. I feel humbled...truly. 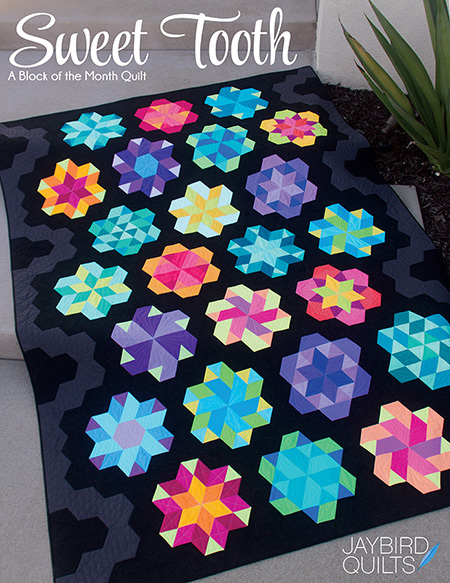 well that is a really cute quilt. You're awesome! This quilt is beyond gorgeous in person...and I'm sure she/he loved it. If you need anything at all I'm here! Thank you for the story and the reminder of the important things in life. You are a remarkable person and a very good friend. I have a question about the labeling. 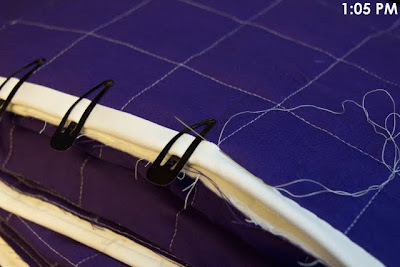 Does having stitching on it make it harder to write on once it is done? Thank you for the story, and how thoughtful. I also have a close neighbor who is fighting breast cancer and hopefully will win the fight. I've made her a quilt and it's been sent off to the quilters, hopefully for a christmas gift. We're all praying for a speedy recovery. 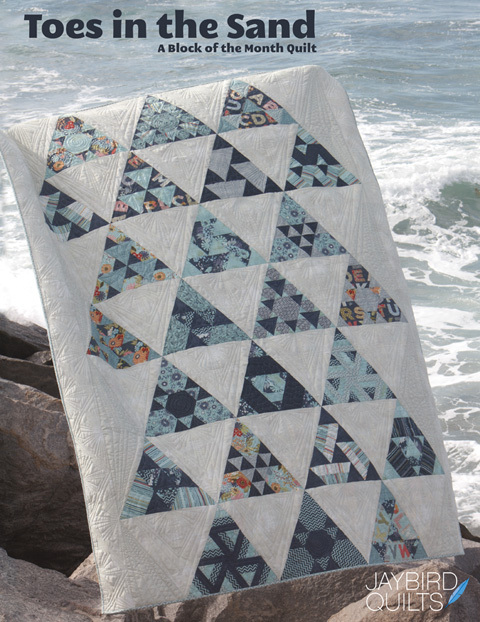 Love your 24-hour quilt, and the story behind it. I'm sure that she loved it and was comforted by, and her family will be later. 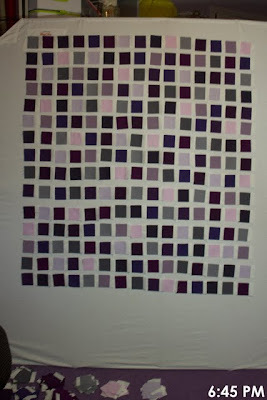 Love your quilt story...I could never have done that in 17 hours!!!!!! You are amazing. I love the quilt! I know it would take me much longer to complete it. Thanks for sharing the process. I'm sorry for your loss. 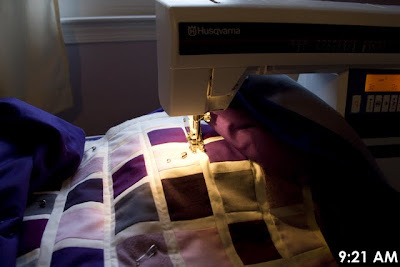 Isn't it amazing how 'quilting' can keep us centered...even in time of crisis! Kudos to you. Quilts like that are much more enjoyable to work on as well. I was watching your tweets in amazement over the course of the 2 days, too, wondering what the hurry was. Thank you SO much for sharing your story -- it puts so much into perspective. 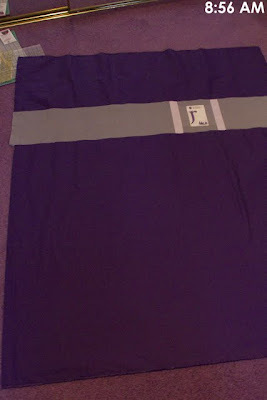 :] It's a beautiful quilt! Life is so short. Thanks for the reminder. What a wonderful gift of love. Thanks for sharing! I really thought you were nuts when I started reading your blog! But after reading through it, I realized how awesome you were! Great quilt, great friend, great post!!!! Such a sweet story. My prayers are with you and your friend. 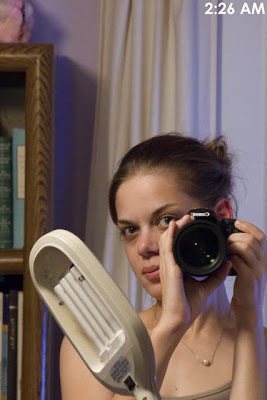 The queen of blogs you are. Soooo much info!! What a wonderful present for your friend and her mother. Touched my heart this morning. Beautiful and generous to give of yourself to others. very ambitious. you have way more energy than I do! Here's my comment. What a loving quilt to make for your friend's mo. I hope she is able to keep this to remember you and her mom. 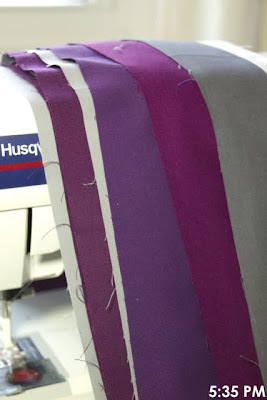 You are amazing with your marathon quilting making. that quilt is to die for. totally inspiring. Wow, you are more dedicated than I am. I admire your heart and dedication. That was a very touching story.I'm sure your friend and her mother cherish you and your tangible evidence of your caring. Thank you for letting us all share it with you. Now that is a some marathon quilting...great job, the quilt is awesome and I sure hope your friend loves it and my thoughts and prayers are with you and her. It just depends on what type of quilt we are talking about as to how long it takes....that was an easy out! What a beautiful story. I did the same thing while we were waiting for word on a grandson's adoption. I swear 15 min. after finishing the binding on his quilt they got the call that he was ours! Thank you for your tender heart and for sharing your gifts, skills and life with me. Before my father died of cancer a good friend of mine knit him a prayer blanket. He was often comforted by that blanket. My mother and I are still comforted by her love for us; that she would share her talent with us and the fruit of her time in such a way as to bring hope and peace. I am sure that your friend feels the same about your precious gift. All in all, it was a day well spent. Thanks for both the quilting and life inspiration. Sorry your friend's mother passed...I am sure the quilt and your love and support was comforting in the end.